Will Volkswagen's electric Microbus be made in the USA? Volkswagen is expecting to launch at least three new all-electric vehicles in the U.S. in the next five years. The first will be the 2020 introduction of the ID, a unique electric-only that would replace the e-Golf; the much-anticipated, all-electric ID Buzz, a remake on the counterculture-icon microbus, due in 2022; and the I.D. Crozz, a rugged-hatchback spinoff. A flagship sedan, previewed by last year’s I.D. Vizzion concept, could also arrive around 2022. What’s yet unconfirmed is whether any of these vehicles to be sold in the U.S. will be built in the U.S. 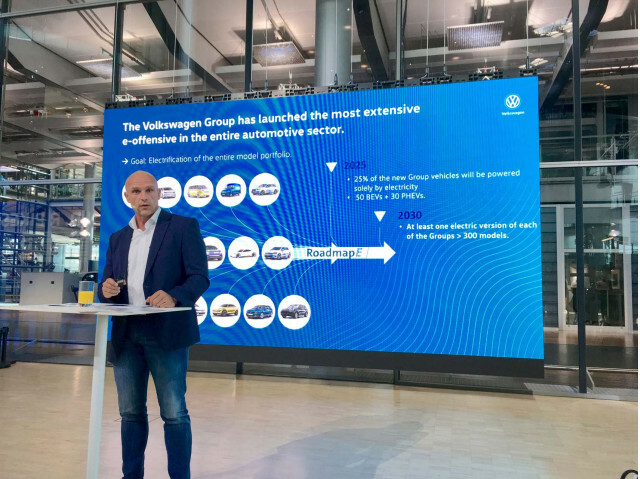 But Volkswagen emphasized last week that it’s giving Chattanooga, Tennessee, where the U.S.-market Passat sedan and Atlas SUV are currently made, some consideration as one of 16 key manufacturing “e-locations” to support a global ecosystem that will produce 1 million VW Group electric vehicles per year. "We think there is a natural fit to Chattanooga, but definitely there is no decision done so far,” said Thomas Ulbrich, the member of the VW Group Board of Management responsible for e-mobility, during a press preview in Dresden, Germany, last week. 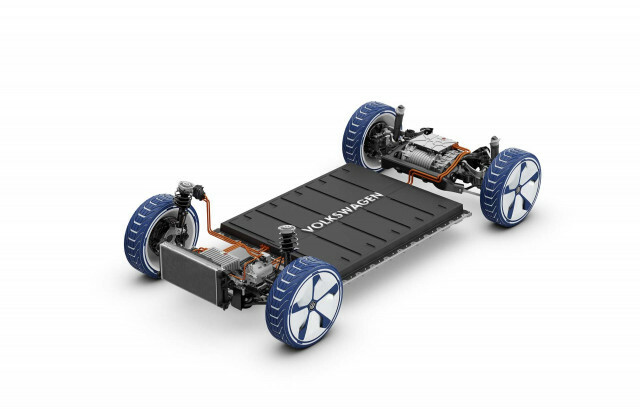 The automaker laid out the fundamentals of its modular platform for electric vehicles (MEB) at the event. There are potentially a lot of jobs and development money in play. By 2025, a quarter of the VW Group’s vehicles will be powered solely by electricity. 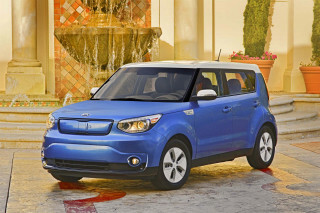 That will be accomplished through 50 distinct battery electric vehicles and an additional 30 plug-in hybrids. By 2030, there will be at least one electric version of each of the VW Group’s more than 300 models. In all, VW is investing about $40 billion on the development of these vehicles and their manufacturing locations. 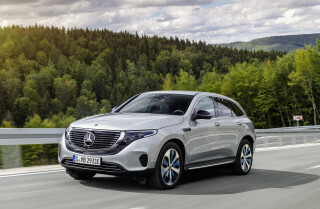 That includes $1.4 billion going toward transitioning its Zwickau factory, which currently builds about 300,000 combustion-engine vehicles annually, to 100 percent electric-vehicle production, at that same volume level, in 2021. 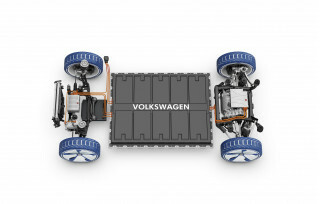 Although it’s not clear whether VW would be considering converting Chattanooga’s production to all-electric or building an adjacent facility for the EVs, officials made clear that production-volume targets are locked into place based on market forecasts—not unpredictable possible regulations (with respect to emissions and fuel economy targets, for instance). 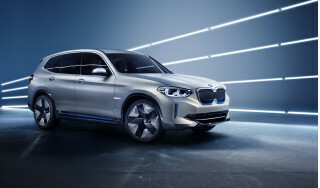 The MEB vehicles aren’t narrow niche vehicles but “the volume path for the future,” emphasized Ulbrich, with plans to ramp up global production to 1 million cars per year by 2025. 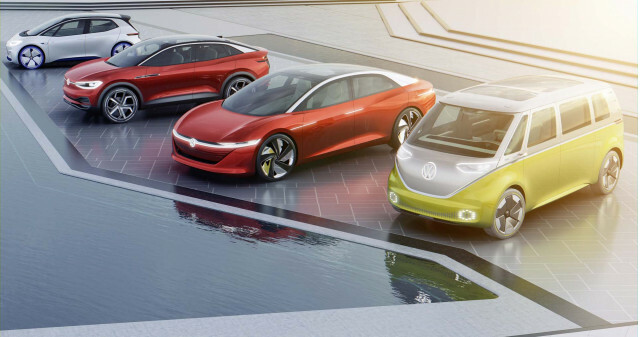 Volkswagen anticipates a “first wave” of about 10 million electric cars based on the MEB platform to be made in this platform’s initial lifecycle, perhaps going out to 2030 and including China. Given the excitement and anticipation that the I.D. Buzz van has generated so far, let’s hope VW remembers how it charmed Americans in the first place as it lays out its post-diesel-scandal future.